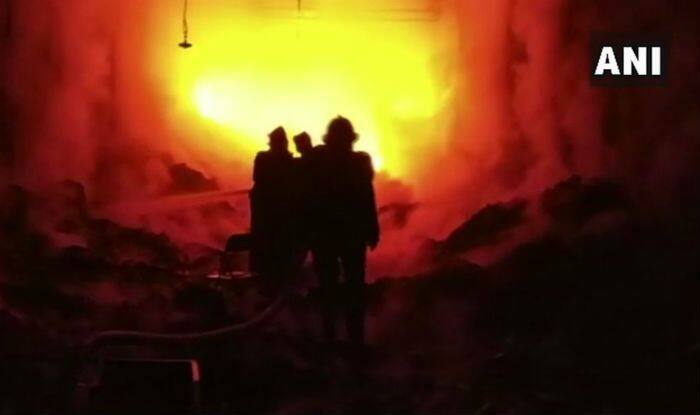 A fire broke out in a jute godown in Bihar's Katihar. New Delhi: A fire on Tuesday broke out in a jute godown near Sonali chowk in Bihar’s Katihar, news agency ANI reported. Fire tenders have been rushed to the spot. As of now, fire-fighting operations are underway. It is a developing story; more details are awaited.